We design and build the tooling in-house, to manufacture the specific metal part, to your specifications. Tooling tolerances are held to a minimum, keeping any part tolerance available for the manufacturing process of the end product. All work is done in house, rather than outsourcing it like some of our competitors. This ensures us control over the process and maximizes our quality. 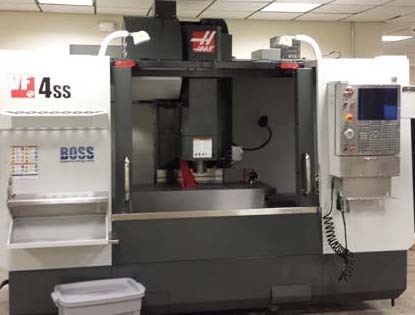 We utilize state of the art computerized numeric control machines (CNC) for complex machining and use one of the newest available wire electronic discharge machines (EDM), to electronically cut intricate shapes in tool steels with typical tolerances in the .0002” range (5 microns) and radii as small as .002”.